This retreat will primarily focus on the practise of Chöd. We will practise the melodies, the use of the ritual instruments and do a word by word explanation of the textual material according to Chogyal Namkhai Norbu’s arrangement of the practise. During the course there will also be explanations of some of the principle points regarding view, meditation, and conduct. 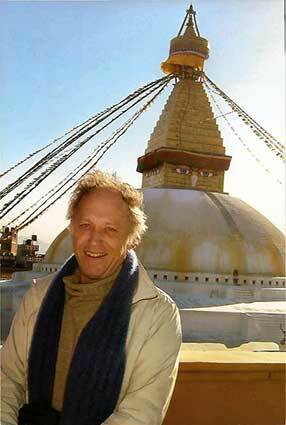 Steven Landsberg began studying Tibetan Buddhism in 1967 whilst he was living in India. 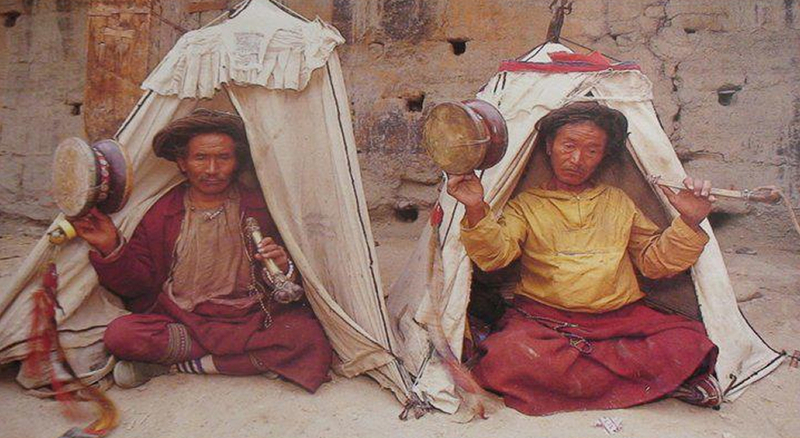 He also spent two years studying Sanskrit and Tibetan and many years doing preliminary practices. In 1982, he attended his first retreat with Chogyal Namkhai Norbu Rinpoche and began practising under his guidance. After having studied and practised the Base Level, he passed the exam in 1996. He has continued to pursue his study and practise of SMS since that time and was authorized by Chogyal Namkhai Norbu Rinpoche to teach in August 2010. 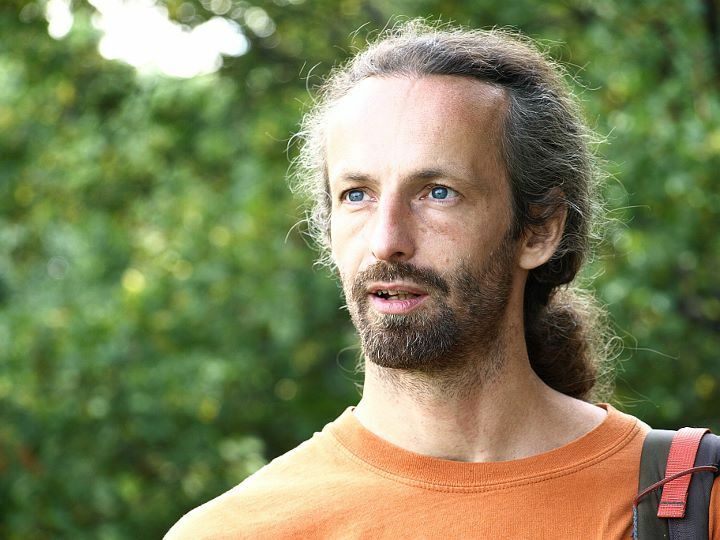 Since then, he has been giving courses on various aspects of the SMS base level as well as public courses on mindfulness and the application of presence and how these skills can be generally useful. This entry was posted in Rangdrolling retreat and tagged Chöd, chögyal namkhai norbu, dzogchen, santi maha sangha, SMS base on 10 June 2018 by dzogchen. This entry was posted in Uncategorized and tagged Chöd, gezamenlijke beoefening, IDC, international dzogchen community, rangdrolling on 14 March 2018 by dzogchen.